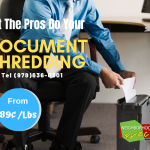 Off-site shredding service for New Hampshire area Residents and Businesses is convenient because every customer is unique, and our trained document shredding specialists will offer suggestions as to what shredding service best fits your needs. We offer to pick up service for our New Hampshire clients who would like to save employee time and money from internal office paper shredding. 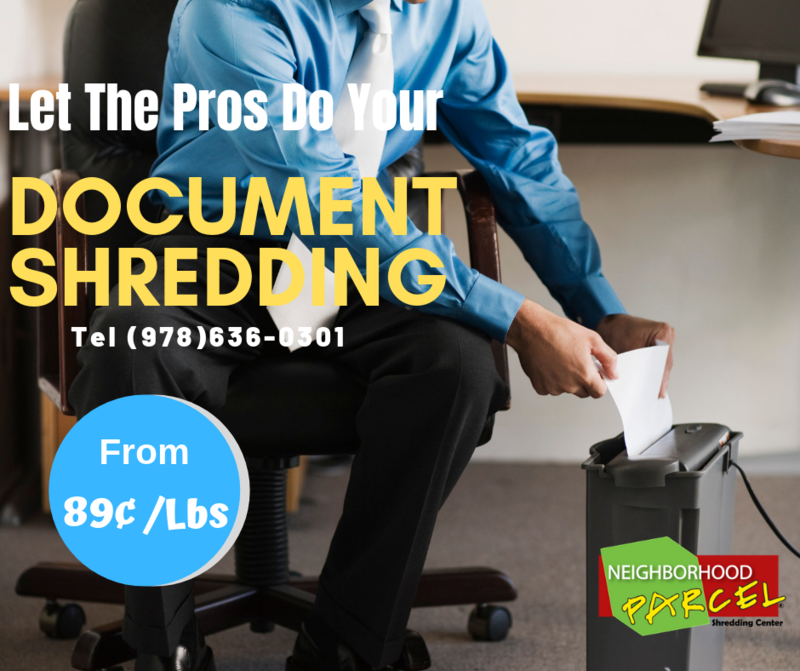 We also offer a one-time paper shredding service also known as a “purge” service. This document destruction service is designed for clients who wish to destroy documents that have accumulated over a period of time. With every service, we provide a certificate of destruction. A certificate of destruction is your legal audit trail that shows an auditor that you are in complete compliance with all New Hampshire State and Federal Document Privacy laws. Our drop-off shredding service is limited to putting your materials into a secured shred bin located at our office. We will shred the contents of the bin at our shredding facility near New Hampshire often the same day. New Hampshire Shredding Service Company brings professional shredding services to all of Southern New Hampshire. Our document destruction services are available Monday through Saturday to meet the busy schedules of our customers. We offer document destruction services to both businesses and residents in Portsmouth, Salem, Plaistow, Nashua, Derry, Hudson, in New Hampshire.